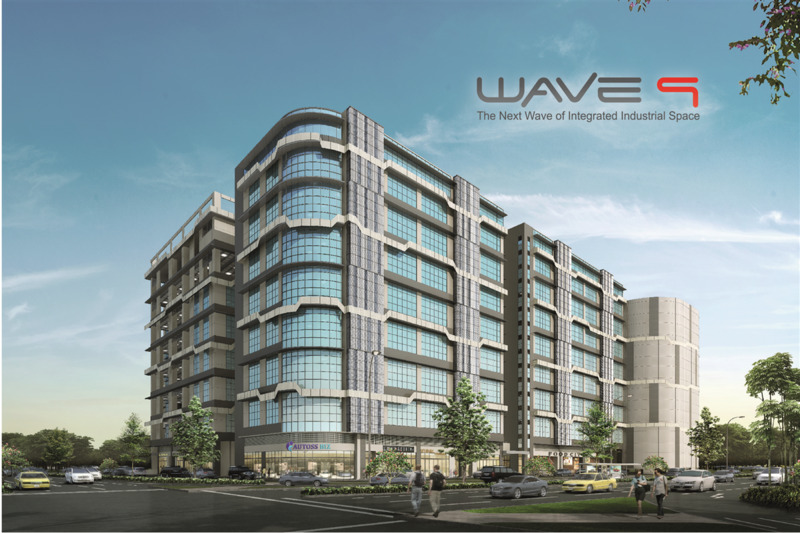 Wave 9 comprises Light and General usage factory units in an integrated development, fulfilling the needs of Industrialists looking to expand or consolidate their business within the fast growing North Coast Innovation Corridor. 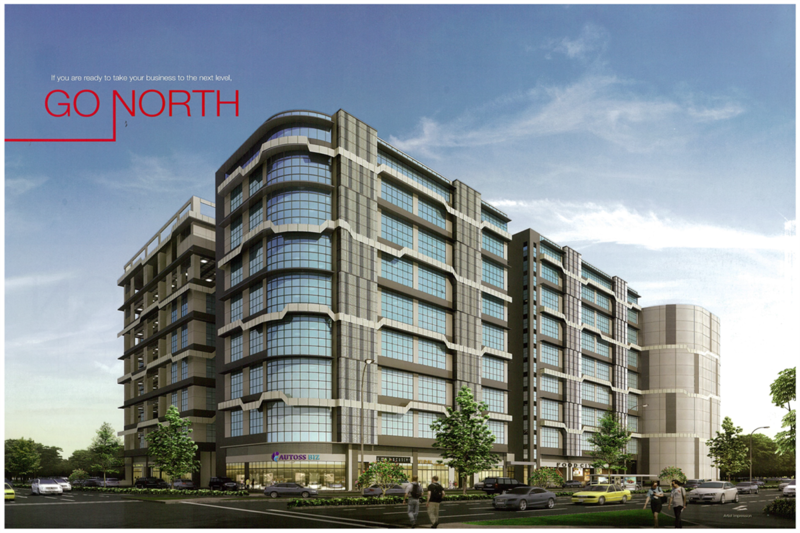 Connected seamlessly via the Seletar Expressway to all major expressways in Singapore and currently served by the North-South MRT line, Wave 9 is poised to take advantage of the transformation of Woodlands Central with the completion of the new North South Expressway and the up and coming Thomson MRT Line. Wave 9 combines the best of Industrial Design by having both Light and General type industrial units housed in a single development. This unique feature, coupled with the availability of a wide range of unit sizes (from typical sized units to Large Floor Plate units of up to 30,000 sqft), creates an exciting environment for MNCs and SMEs to complement each other and create business opportunities. 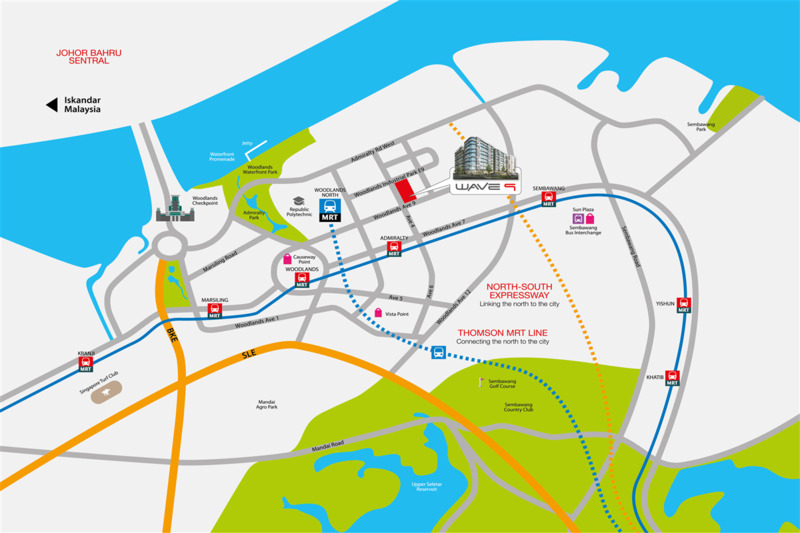 Connected seamlessly via the Seletar Expressway to all major expressways in Singapore and currently served by the North-South MRT line, Wave 9 is poised to take advantage of the transformation of Woodlands Central with the completion of the New South Expressway and the up and coming Thomson MRT Line.